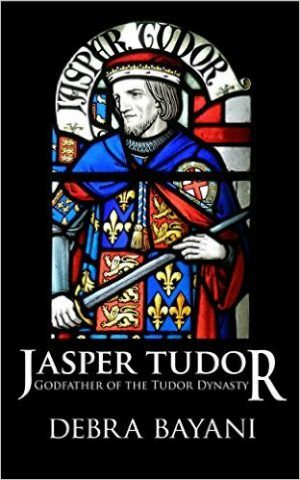 Jasper was the second son of the secret marriage between the widowed Katherine de Valois, Dowager Queen of England, and Owain Tudor. Favoured by his half-brother, Henry VI, Jasper became one of the Lancastrian dynasty’s most stalwart supporters. He raised armies, besieged castles, spent years in exile, and never once changed his allegiance. Following the death of his nephew, Edward of Lancaster at Tewkesbury, he showed the same loyalty to his other nephew, Henry Tudor. Jasper criss-crossed Wales, England, Brittany and France in his efforts to support his Lancastrian relatives – sometimes at the head of an army, but often as a fugitive. 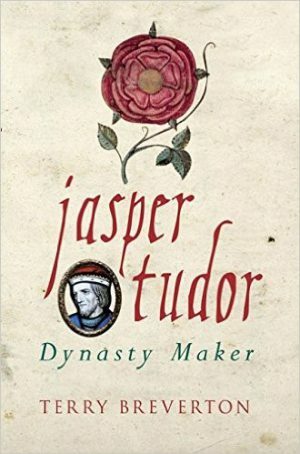 It is difficult to believe that Henry Tudor would have achieved victory at Bosworth without the support he received from Jasper’s Welsh connections, but Wales’ involvement in the Wars of the Roses was not straightforward. Jasper has recently been the focus of sustained attention by biographers. We have reviewed two of them here.